The clubs have finalised their squads for the first half of the campaign, with the transfer window slamming shut on 2 September. 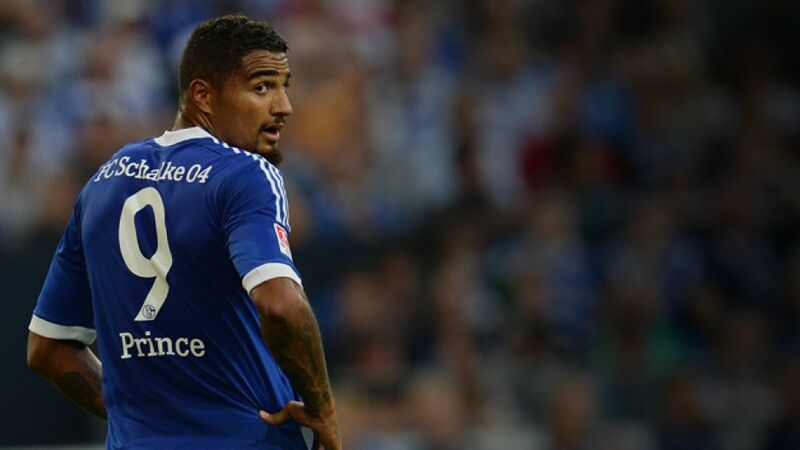 FC Schalke 04 pulled off a double coup with the signing of charismatic midfielder Kevin-Prince Boateng from AC Milan and Germany full back Dennis Aogo from Hamburg, the latter on an initial one-year loan. Elsewhere, 1. FC Nürnberg snapped up experienced Japan international Makoto Hasebe from Wolfsburg and FC Augsburg beefed up at their ranks at either end with the late acquisition of South Korean defender Jeong-Ho Hong and talented Polish forward prospect Arkadiusz Milik on loan from Leverkusen. For their part, Bayer welcomed back a familiar face as Eren Derdiyok returned from Hoffenheim for the rest of the season. His name may not exactly have been tripping off the tongue of all too many locals when he arrived at Borussia Dortmund over the summer, but in the interim Henrikh Mkhitaryan has announced his presence on the Bundesliga scene in no uncertain terms. Having shaken off a pre-season injury, the big-money signing from Shakhtar Donetsk truly came into his own with a game-winning brace for the Yellow-Blacks at Frankfurt on Matchday 4. Hitting the net evidently comes naturally to the multifaceted attacking midfielder and in the German top flight's first-ever Armenian international, the massed ranks of the Dortmund faithful look to have another idol in the making. FC Bayern left one record after another pulverised in their wake as they marched unstoppably from one title to the next last season. Long before push came to shove down the final straight, it had been established that Jupp Heynckes would be departing as head coach in the summer, to be succeeded by Pep Guardiola. The fanfare surrounding the Catalan tactician's arrival in Munich and subsequent microscopic scrutiny of his every move and decision only served to underscore the fascination exerted by the combination of probably the world's most coveted coach and Germany's biggest club, freshly ensconced once again at the top of the European pile. For all their success last time out, Bayern are already being subtly but definitively recast in the Guardiola mould. It is a necessarily painstaking process and naturally still a long way from completion - so what is the state of play at the moment?